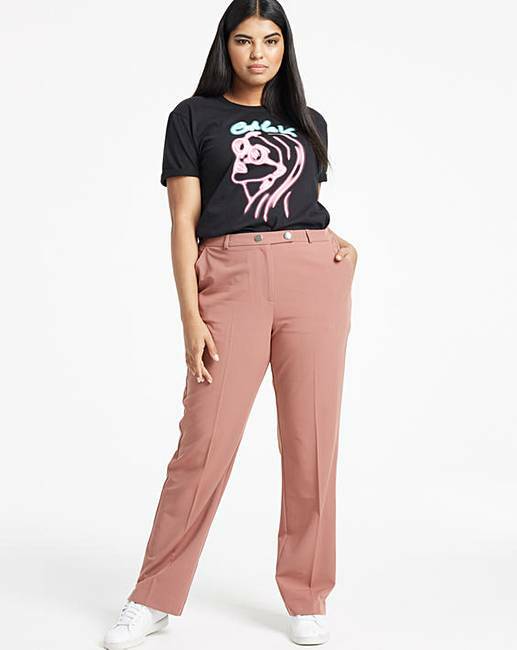 Tailored Straight Leg Trousers Petite is rated 5.0 out of 5 by 1. A workwear essential. Features two side-entry pockets, a zip-up front and button fastening with a hook and bar and metal button detailing. Team up with the matching blazer (HG228). Short Fit - to fit inside leg 25in/63cm. 79% Polyester, 18% Viscose , 3% Elastane. 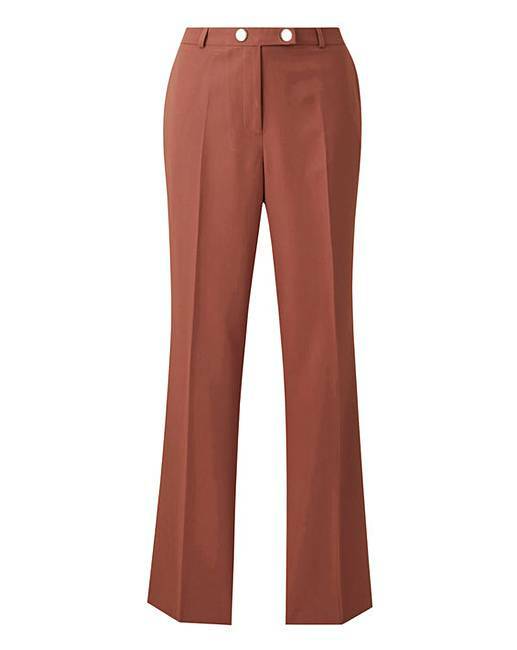 Rated 5 out of 5 by Cath from Brilliant fit Brilliant pair of trousers, great fit and so comfortable. Can dress up or dress down.